The best habit apps are the ones that motivate you, day in and day out, to keep pursuing your goals. But while the research on daily habits is pretty clear—consistency is key and tracking progress is powerful—the type of app you go for will depend on your personal preference. For users that like to increase their productivity and motivation, build new strong habits in order to reach their long-term goals, we have an amazing habit builder and tracker to offer you. What is Grow all about? 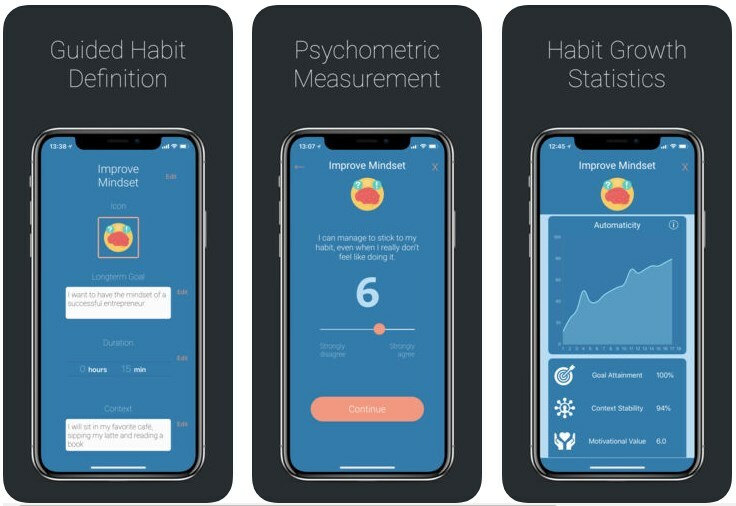 Grow is developed for iOS users, designed by a psychologist as a product of a PhD research, and it offers the most amazing features you need in order to build your individual habits. With this easy to use habit builder and tracker with a clean user-friendly interface, you are able to achieve your long-term goals by increasing your motivation, persistence, and productivity. The psychometric habit builder app offers you the ability to build solid habits, to track them, showing your progress to reach your goals. With the help of Grow and its features users are able to define their habits using the app’s optimized habit definition process. 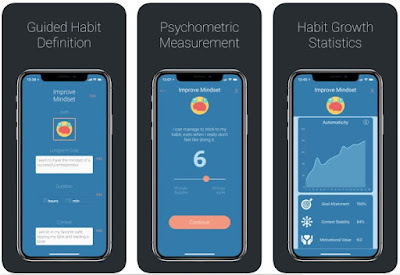 The app is measuring the habits by asking the user some questions about the habit after each repetition, using a psychometric measurement to give feedbacks and statistics back to show how strong your habit is psychologically becoming. On the app, you get the chance to discover your week spots, optimizing and analyzing the stats to see the best way to optimize the week spots. For habits that can be done in 3-60 minutes like building study habits, learning languages, writing, making money, working, practicing, fitness - whatever you want to achieve, the app works most efficiently. With the stats on the app you get to learn how strong your habit is, how complete and clean the habit repetitions on average are, how stable is the performance environment, how useful is the habit for your, how far you’ve progressed, tracking your flow and self-efficiency. The user can choose to subscribe on the app for 1 month, 6 months or 12 months. Browsing through the app's website, we discovered an interesting fact. Namely, around 100 students tested Grow for 6 weeks. They answered questions after each habit repetition that were then used to calculate different psychometric scores (range 1–10). 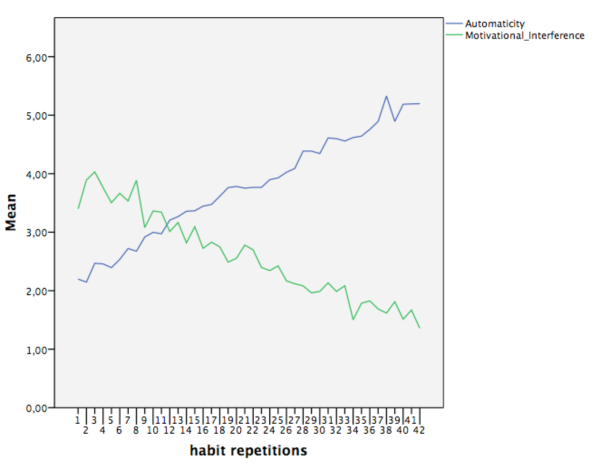 Automaticity shows how strong a habit has become. It increased considerably over the 42 habit repetitions. Download it now for free on the App Store to increase your motivation and productivity to reach your goals!